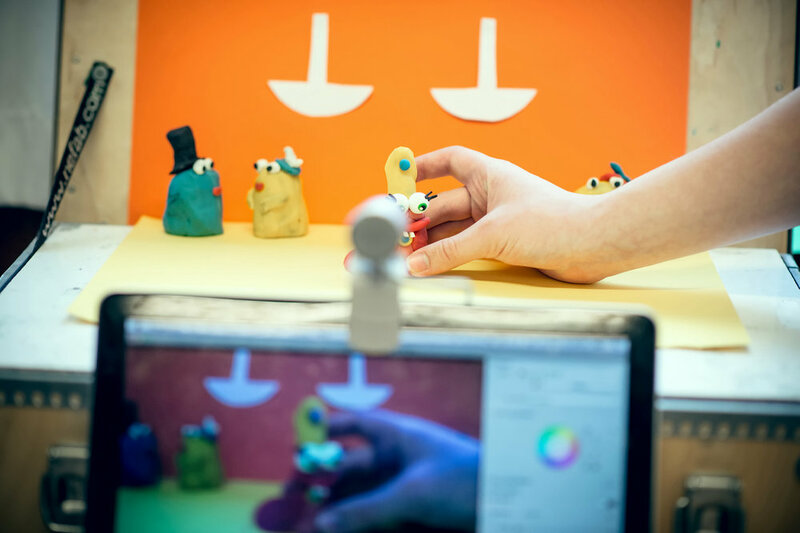 Kulturtanken will look at how art fits into children’s use of technology. We want to put the interface between art, culture and new technology on the agenda in our development of The Cultural Schoolbag (TCS), both from the pupils’ perspective, and in terms of how the art and culture is presented. We are responsible for the development of new national digital services for the whole The Cultural Schoolbag programme. Our responsibilities also include ensuring the efficient running of IT systems and developing the organisation’s digital infrastructure. The department must stay up-to-date with young people’s media habits and use of technology, and will provide support and help to TCS’s content producers in this area. We want our premises in Nydalen to become a venue for knowledge sharing, training and laboratory activities, with technology and audiovisual production techniques being used to create stimulating and innovate ways of presenting art and culture. We shall also suitable digital tools to share our activities with the whole TCS network.